Representing Northeast Ohio, Katrina Gatta is now a part of our growing SRP family. With a background in special education, she devoted many years to children in non traditional classes during after school and summer programs. After experiencing the loss of loved ones close to her, she felt she was lead to photography. Katrina witnessed first-hand the emotional comfort surviving loved ones found in photographs. She appreciated and felt a connection to those special memories commemorating a moment in time. When Katrina isn’t photographing children’s portraits, she is spending time with her four boys, two sets of twins, at their athletic events and activities. She is excited to capture great portraits for families to cherish for years to come. Contact her today to learn how your school can benefit from a professional photo session! 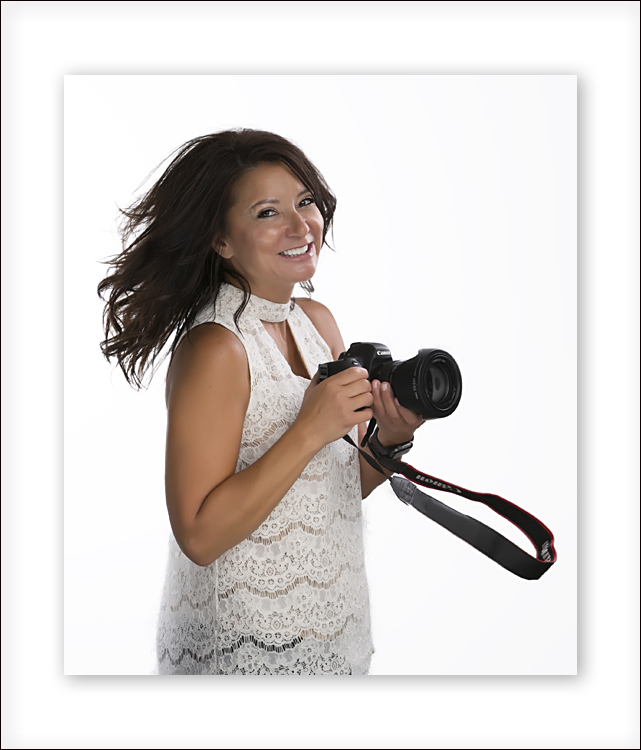 Katrina’s Spoiled Rotten Photography studio serves families and schools in the eastern suburbs of Cleveland. Families and school directors/principals who are interested in setting a meeting with Katrina are encouraged to call (216) 777-0158 or e-mail Katrina@spoiledrottenphotography.com. Katrina welcomes the opportunity to work with you and can’t wait to create beautiful preschool pictures for you, too!